One of the best features of the EZ Pipe is its smokeless operation. 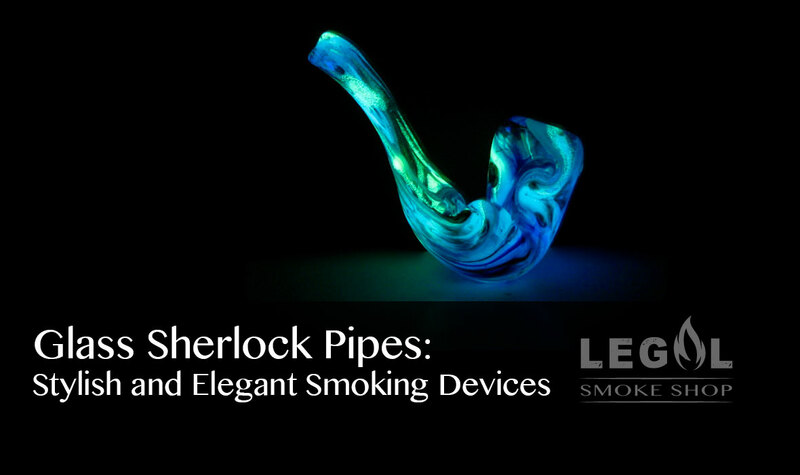 Unlike other pipes, the EZ Pipe does not release perceptible plumes of smoke. 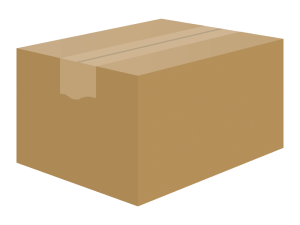 This means that you can use it even in fairly crowded settings. 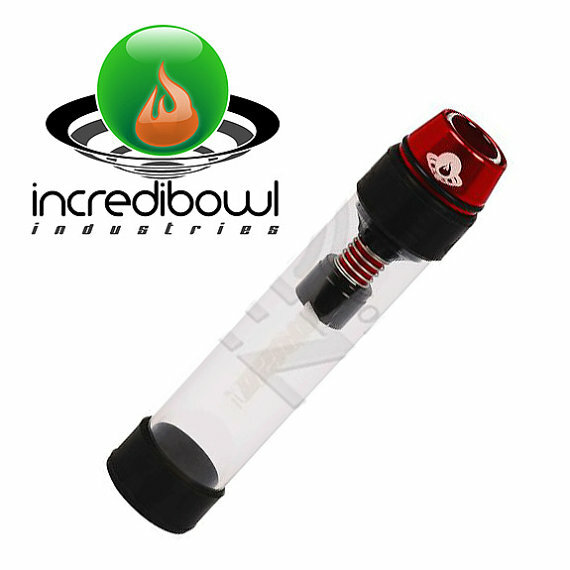 Another useful feature of the EZ Pipe is the fully enclosed bowl. This ingenious feature allows you to take a puff and have the ember extinguish completely afterwards so you can slip it into your pocket within seconds. Most other pipes will have to be cooled down for a few minutes if you want to avoid having to deal with ember or burning ashes, increasing the chances of detection. But the real advantage of the EZ Pipe is its compact, all-in-one operation. If you were to use any other type of pipe, you will have to carry several other items with you such as a lighter, your stash, the pipe, and whatever else you need to have a smoke. With the EZ Pipe however, everything you need is in a single self-contained unit. Aside from the convenience that this provides, this also reduces the risk of detection. The EZ Pipe is solidly built, with a plastic and billet aluminum construction that can withstand rigorous use. 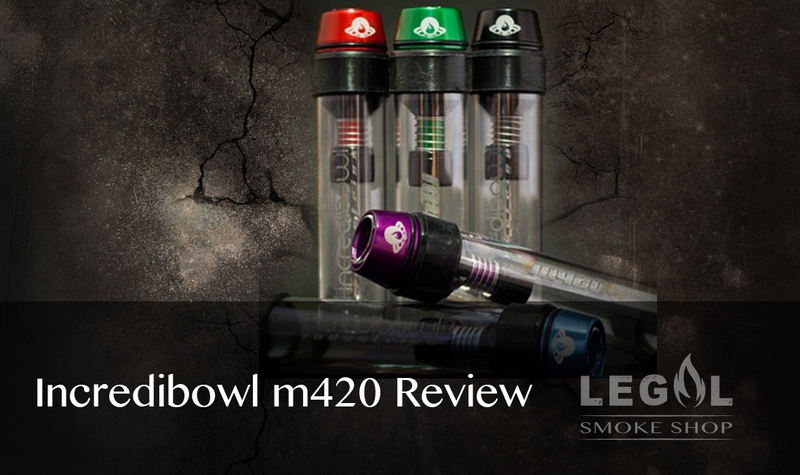 It is also remarkably lightweight, and the compact construction makes it look just like a regular lighter holder. Capable of accommodating most standard lighters, the EZ Pipe offers the ultimate in convenience and portability.